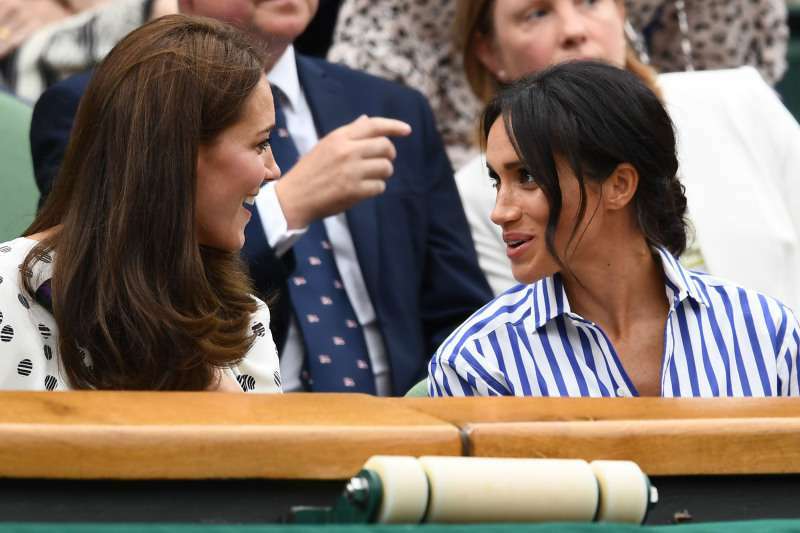 Rumors about a major feud between Kate Middleton and Meghan Markle are flying all over the net. 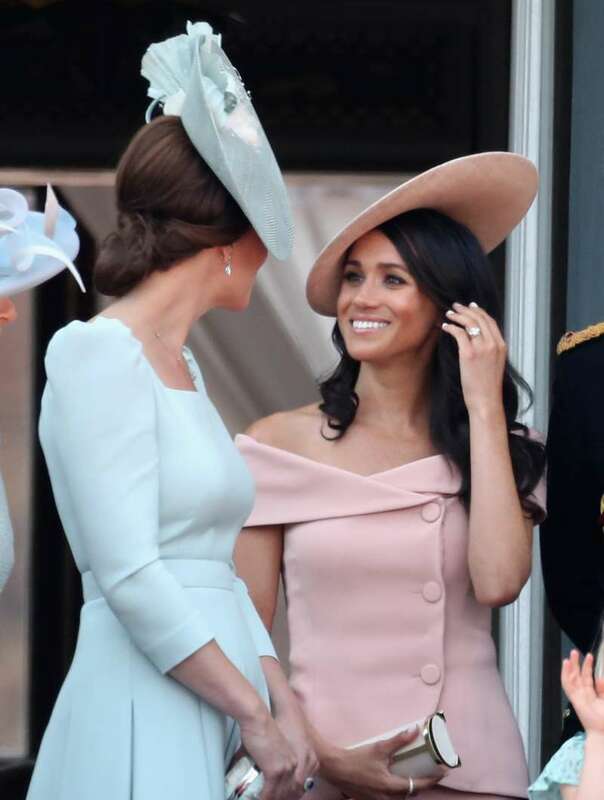 Catherine is believed to slap down Meghan for berating her staff. She and Kate fell out when she b******ed Kate’s staff. It says that the rift between Duchesses could be a reason for Harry and Meghan's major relocation. They are going to move from Kensington Palace to Windsor at the beginning of next year. Since the rift caused a lot of speculation and attention, Buckingham Palace decided to step up and end these rumors in a rare comment directly to The Mirror. All these allegations and accusations forced the Palace to make a short denial: "This never happened." Still, many questions remain. 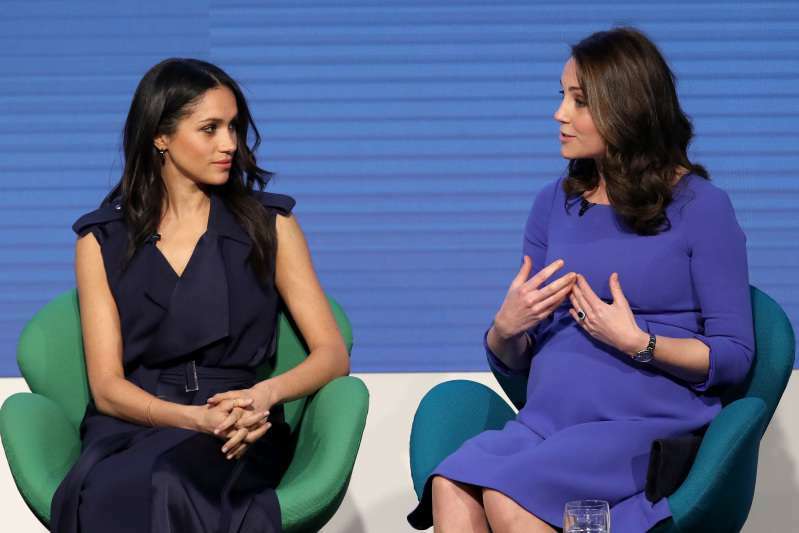 For instance, why would royal sources start saying all of these things about a 'feud' between Duchesses and also comment on it to global magazines, namely The Sun? 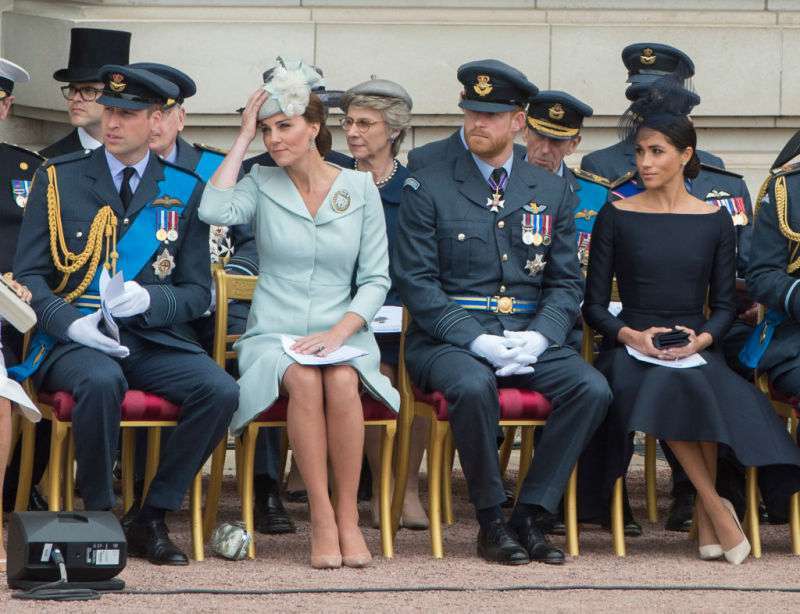 Many people have already stated that Kate Middleton and Meghan Markle have totally 'different personalities'. 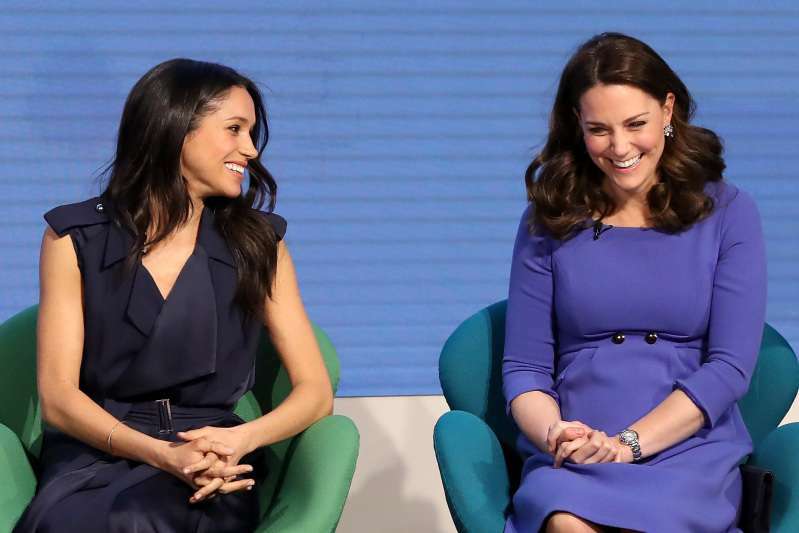 According to body language expert Judi James, Kate is humbler and 'more traditional', whereas Meghan likes changing and breaking the rules. The former Suits star is known for her feminism and advocacy activity, alongside her passion for changing the world. A plethora of sources claim that there is tension between the Duchesses, but no one wants to confirm it because of their Royal family status and recognition. We guess we should all stick to Queen Elizabeth's comment that it never happened. READ ALSO: Best Royal Bikini: Princess Diana, Kate Middleton Or Meghan Markle?